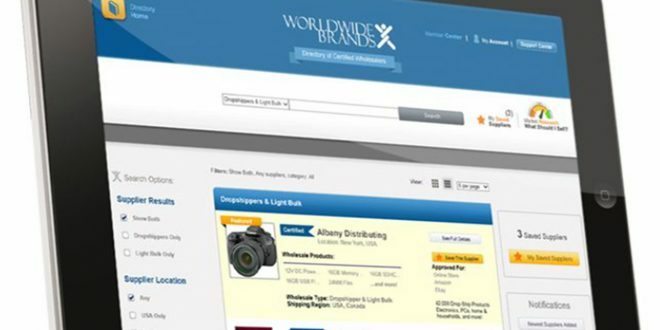 Discover how Wholesale Directory Benefits your Ecommerce Business! 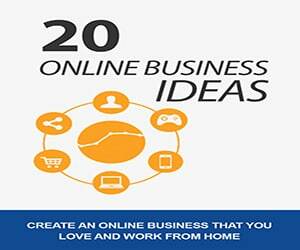 You are here: Home / Make Money Tips / Discover how Wholesale Directory can Benefits your Ecommerce Business! 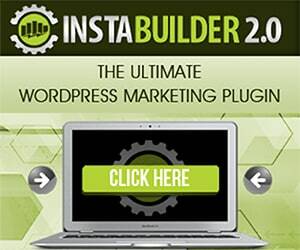 Have you ever taken the time to ask yourself why you’re struggling to get results selling online? Or why you’re finding it next to impossible to source products or make any profits with your ecommerce business? Well; we’ve all been there at some point. In most cases, it all comes down to one common mistakes; poor product sourcing! Who is the wholesale supplier? How can you avoid Wholesale Supplier’s Scam? 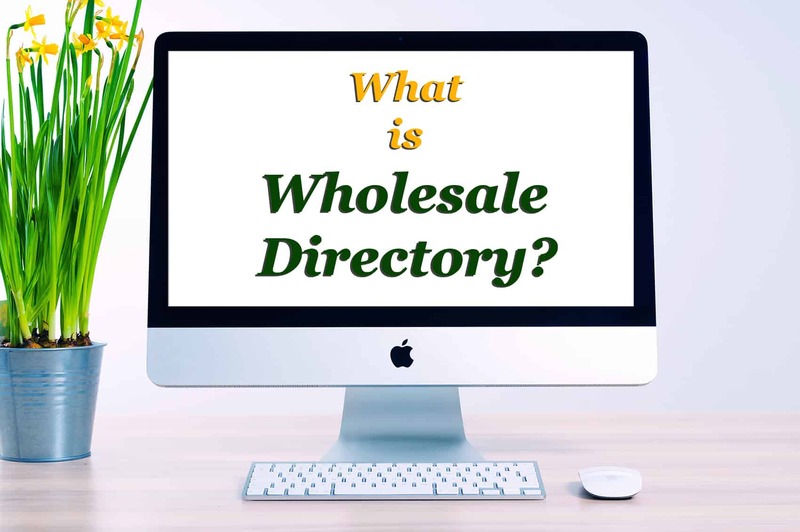 What are the benefits of using Wholesale Directory? How to find products to sell Online using Wholesale Directory, or alternative Product Research Tools! So, let’s get started with a quick overview of Wholesale Directory. Wholesale Directory has always been a useful tool or possibly a secret tool for e-commerce entrepreneurs and most profitable online sellers; but the downsides to some wholesale directories cannot be ignored; and it’s mainly the question of Trust (which I’ll be going into details later in this post). Although; we should also understand this basic fact - the two side to every coin! Sometimes, even when you’re given the best money making tool, there are chances you might not make any money from it. Having said that; the question of having the right tool is not all it takes, but rather HOW you use the so called right tool! Truth be told; your chances of success in ecommerce Business will mostly be determined by factors such as: your ability to source highly demanded products (best-selling products) and your competitive skills (both marketing and optimization). In this post; i’ll be covering one of the most important aspect of ecommerce business and that is Product Sourcing. After reading this post, you should be comfortable about how to find products to sell Online using wholesale directories. Talking about the term wholesale; there are two phrases we sometimes use interchangeably, but they both have different meanings, and that is Wholesale Directory and Wholesale Supply. Okay, before i proceed; let me start by explaining the differences between Wholesale Supply and Wholesale Directory! Wholesale supply is mainly a process! It’s a business whereby goods (products) are sold in large quantities. It’s the process at which wholesale products get distributed. Typically wholesale products are sold at a low price; and the buyer buys the products with the intention of re-selling at higher prices (retail price) for intended profit. The main significant entity in wholesale supplying is mainly the seller – the Wholesale Supplier. Wholesale Supply is currently known as the cheapest means to source products or goods for a potential high ROI (Return-On-Investment). So, who is the wholesale supplier? Basically, the wholesale supplier is the entity that sells the goods or products directly to the retailer (buyer) in large quantities. One other important point to bear in mind is; Wholesale suppliers and manufactures do work hand in hand, and in some cases; the wholesale supplier is likely the product manufacturer and which further reduces the product’s cost and ease of transaction. 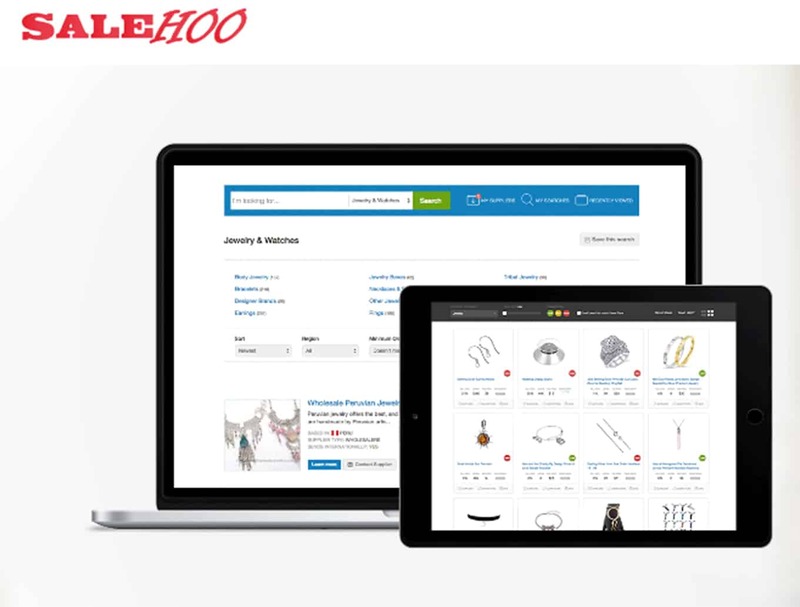 Wholesale directory is an E-Catalogue of wholesale suppliers, and a source where you can find the details of wholesale suppliers and possibly connect with them if their terms are suitable to you. The primary purpose or intention behind wholesale directory is to make it easier for retailers (buyers like you) to be able to find reliable wholesale supplier to do business with. The questions behind the reliability of the wholesale supplier cannot be emphasis enough. 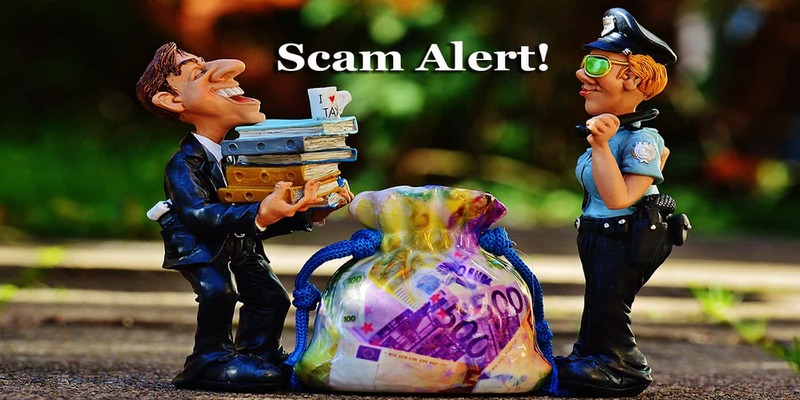 Basically there are all sort of or countless of fraudulent wholesale suppliers out there on the internet, and the common intention is to scam you or rip you off your money! Just imagine paying money for goods that never arrives? Trust me; these things happen when you fall into the wrong hands of wholesale suppliers! 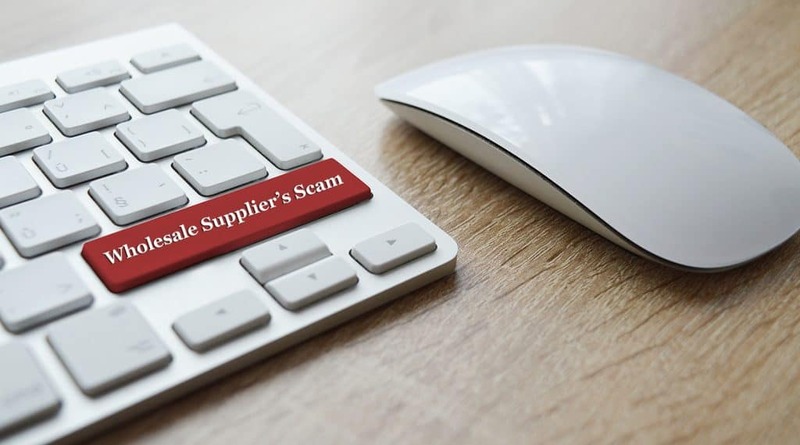 Where do you stand, and how can you avoid Wholesale Supplier’s Scam? You can do an in-depth research yourself. 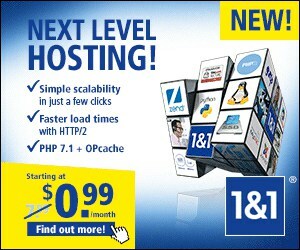 NOTE: You are not oblige to use any of the wholesale directories i recommend here; if you’re not comfortable with any of the two – you can simply follow this link "wholesale directories" to search Google and possibly do your own research and make a choice from there. But one thing i can assure you is this; the two wholesale directories mentioned above are the most reliable and trusted wholesale directories in the industry (at least for now); although, the main deference between both are mainly the cost involved (aside from one or two advantages on related research tools)! But putting the cost implication aside; both of them does have their core areas of strength. 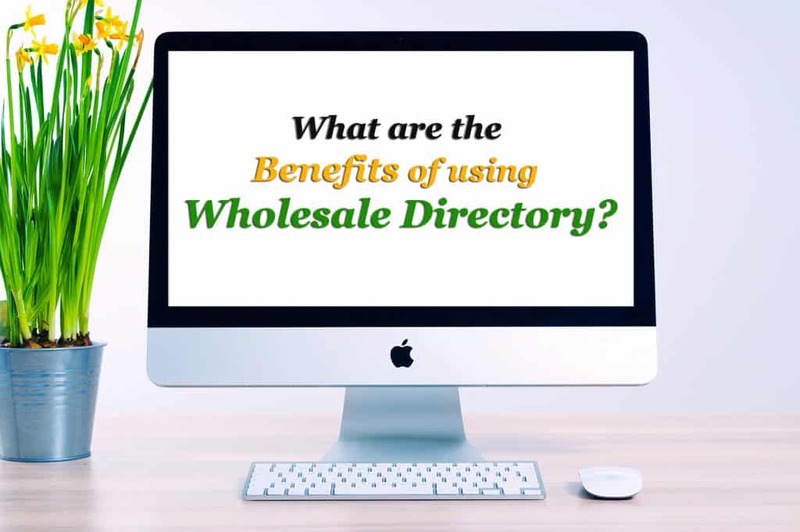 There are lots of benefits associated with using wholesale directory, especially when you use the reputable directories. Just imagine if you are left with one option; meaning having to find wholesale suppliers yourself – how long will it take you to have a list of 5-10 trusted wholesale suppliers? Please follow this link to see the results you’ll find on Google by simply using the search term “wholesale suppliers”. I believe the results will convince you that there are countless of wholesale suppliers in the industry, but how do you know which ones are reliable and trustworthy? 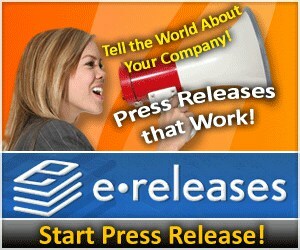 Well; that is the main reason i HIGLY recommend Wholesale Directories as your best option! Let them do the hard work while you enjoy the opportunity to pick and choose! 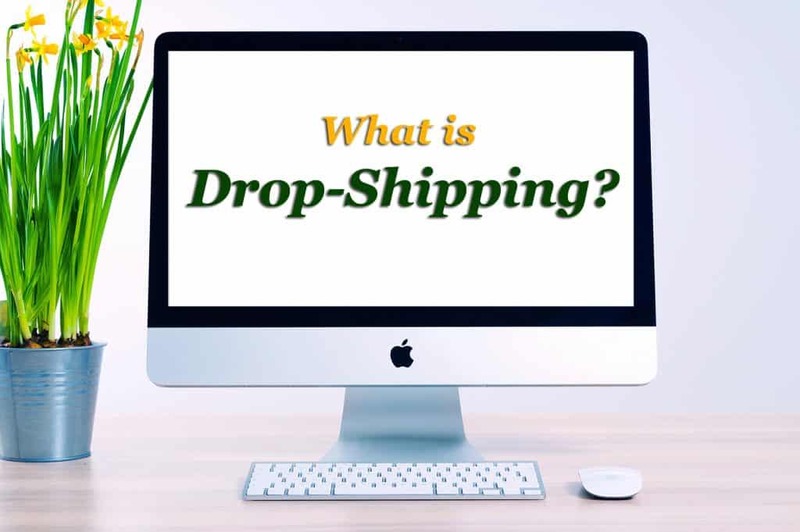 TIPS: One core area i highly encourage those new to ecommerce, is to learn more about Drop-Shipping; especially if you’re short of capital to invest! Dropshipping takes your business to another whole new level with next to no investments! Drop Shipping simply means you sell products you don’t physically own at the time of sale. Basically, after the sale is made; then you go through the process of ordering the product from the supplier. The interesting thing about this method is that the supplier is directly responsible for the storage, packaging and posting of the products to your customer’s after each sale you make. How much interesting can that get? Using this method to fulfil your ecommerce sales can be very profitable for your business; basically, your overhead cost is very low! Getting back to the main point! One of the common challenges for every new ecommerce entrepreneurs or anyone willing to sell products online is the issue of identifying what products to sell; and that is why you possibly need a wholesale directory. Meaning; going beyond the barriers of being stuck with one particular product or niche! If they do have product research tools – use it to find best-selling products (depending on the niche you choose). 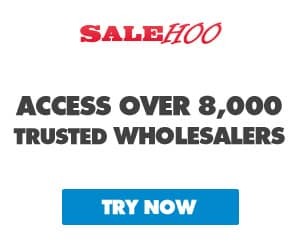 Bear in mind; some of these wholesale directories do have products research tools that can really simplify all the hard-work for you; a good example is “SaleHoo Market Research Lab”. This market research tool will search for bestselling products and even give you an idea of the possible profits you’ll make from selling the products! 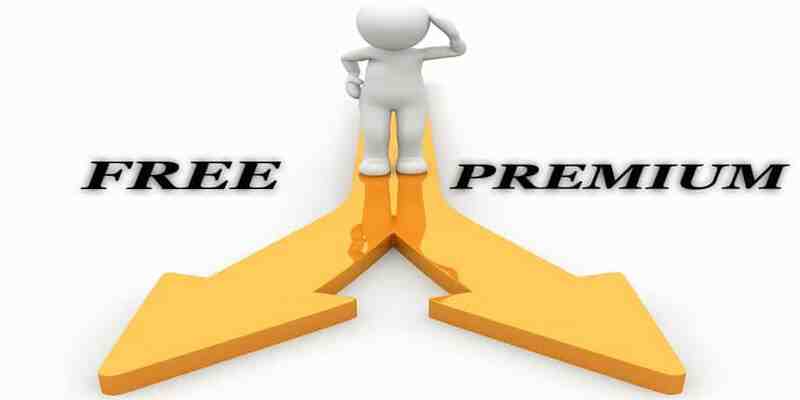 FREE: if you prefer the freebies style, then you can try-out free tools like Google Trends or Amazon Bestselling products (basically, to get ideas of products in high demands); although it might involve a lot of hard-work to achieve results but it does work. PREMIUM: if you’re willing to pay a little for product research tool (aside from the one you get from the wholesale directories); then you might want to try-out a product market research tool called TERAPEAK. You can check-out their 7-Days FREE Trail Here! A quick tip; after you’ve discovered some products; it would be a good practise to post the items on marketplace like eBay to test the demands (no harm in trying). 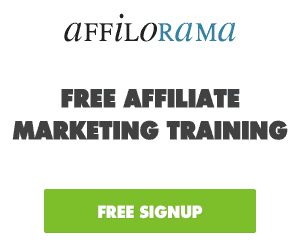 NOTE: Your results after your first 3-5 sales should be able to tell you how profitable the niche is, and possibly how reliable the wholesale directory tool is. 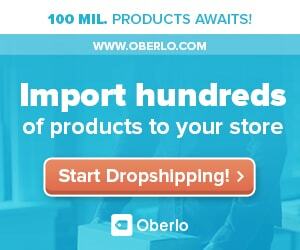 TIPS: I highly encourage you choose wholesale directory that has Dropshippers in their directory! Doing this; you’ll be able to minimise any possible risk of losing your capital. Don’t forget; using this method only means you sell before you pay the supplier! One main secret behind drop-shipping is the fact that you can start your ecommerce business without any capital (apart from your wholesale directory subscription)! Well; that’s a whole article on its own. Knowing how to source products to sell is HIGHLY essential in your ecommerce business; and one thing i know for sure is that - it will surely determine your success to some extent. Also, one thing you should always keep in mind is this; wholesale directories are far more reliable, and will tremendously increase your efficiency in product sourcing and product re-stocking. The fact that wholesale directories give you the option to varieties of wholesale suppliers is a big advantage for you as a seller. And one thing i can tell you for sure is this; online buying and selling is profitable but you really need to be on top of the game (the changing trends). Although, it comes with a lot of hard work and headache but i guess that’s the price to pay for success! 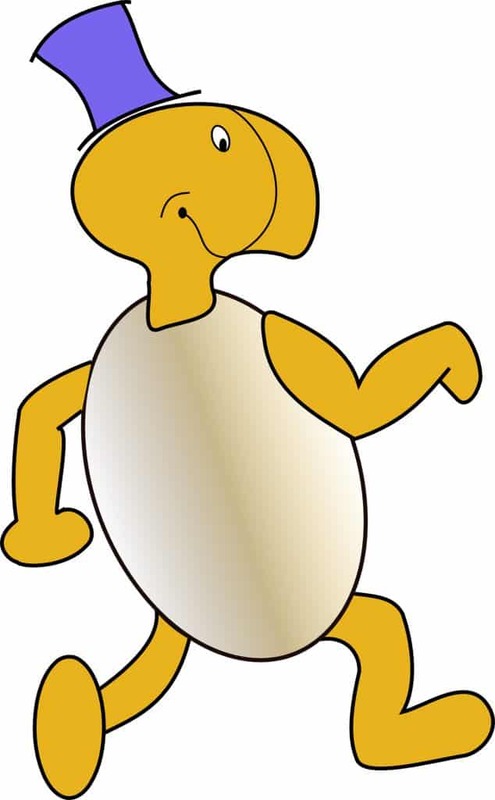 In the meantime; i wish you all the best, and many thanks for taking your time to read this far! As a kind gesture from you to us; if you find this review helpful; please kindly share it with your friends! One more thing; please don’t forget to share your thoughts (or possibly feedbacks) in the comment section below!